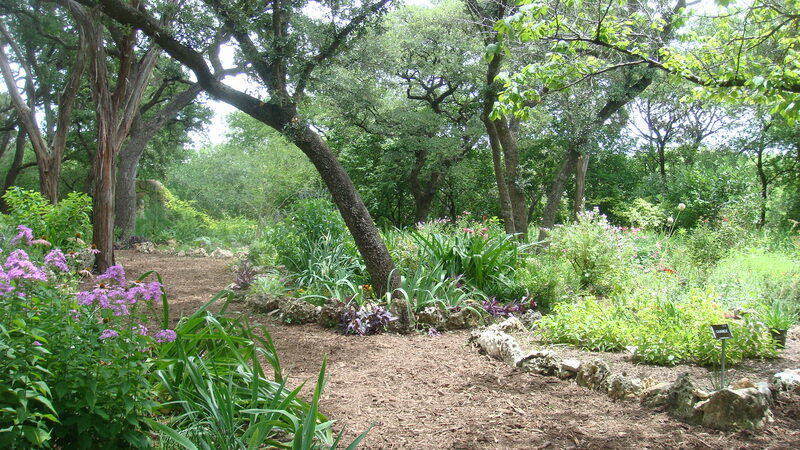 Over 30 garden plots scattered throughout Mayfield Park have been planted and are maintained by volunteers. 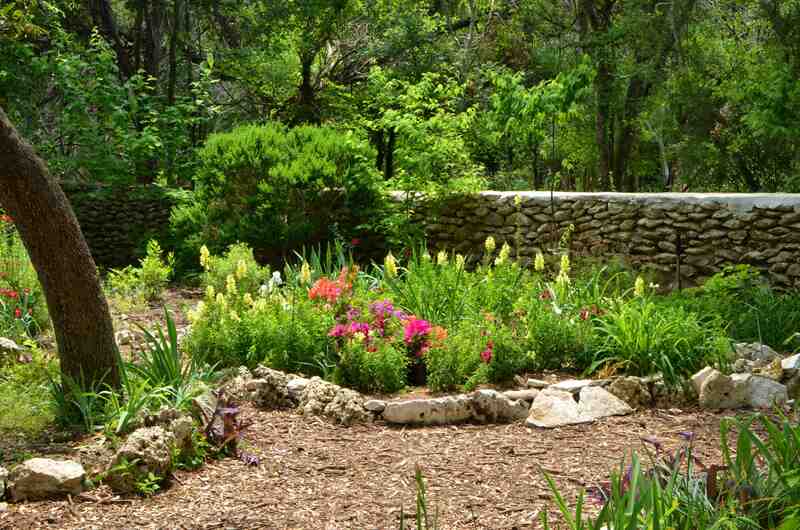 Most of the gardens are located near the lily ponds and are adopted by individuals, families, and community groups. Small name plates in each garden identify its caretaker. If you would like to adopt a garden or get on the waiting list to adopt one please visit our Adopt a Garden Page. Some gardens that need an adopter are tagged with an “available” label. 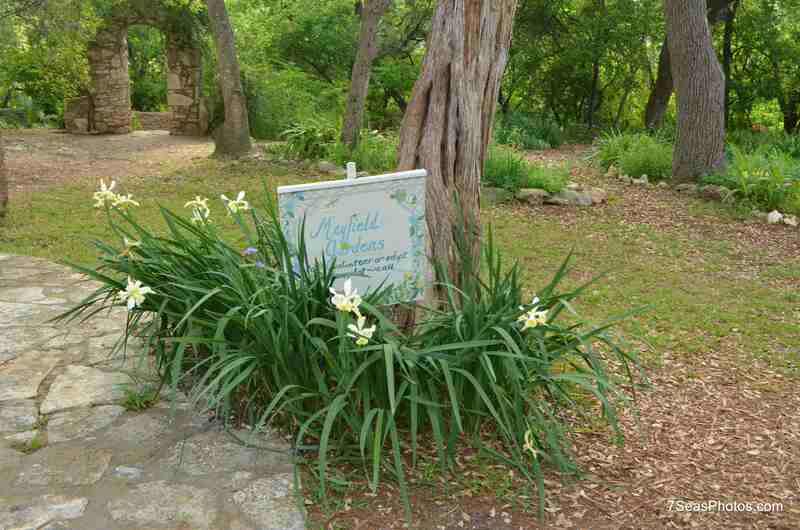 The Mayfield Garden committee is trying to develop an overall theme in the volunteer garden area. 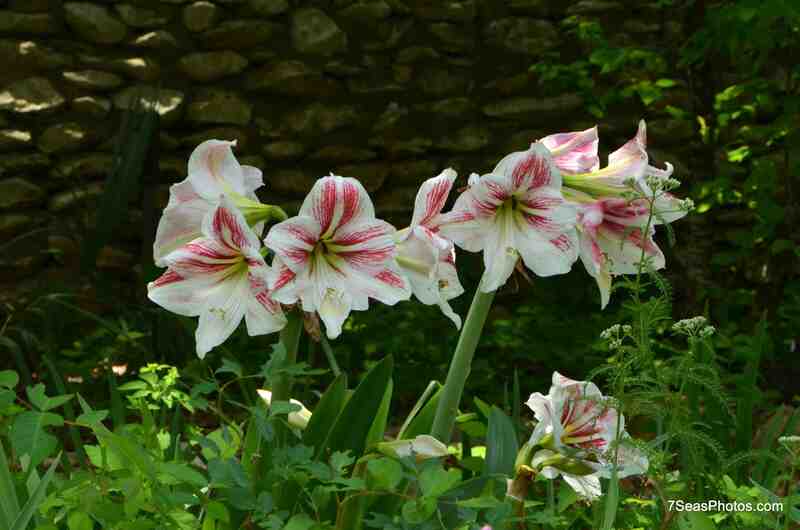 We encourage garden adopters to include lots of color in their gardens using bulbs, iris and heirloom plants. 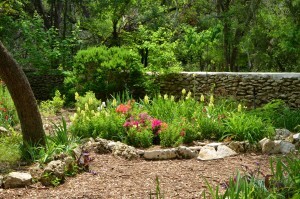 This produces an overall look to the entire garden area that is quite lovely. As garden adopters wander the gardens they should note what is blooming and consider adding that color to their garden. 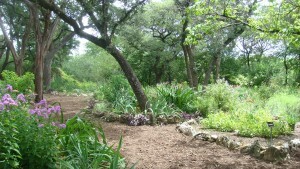 Specific pages on this website are dedicated to helping the volunteer garden adopters.